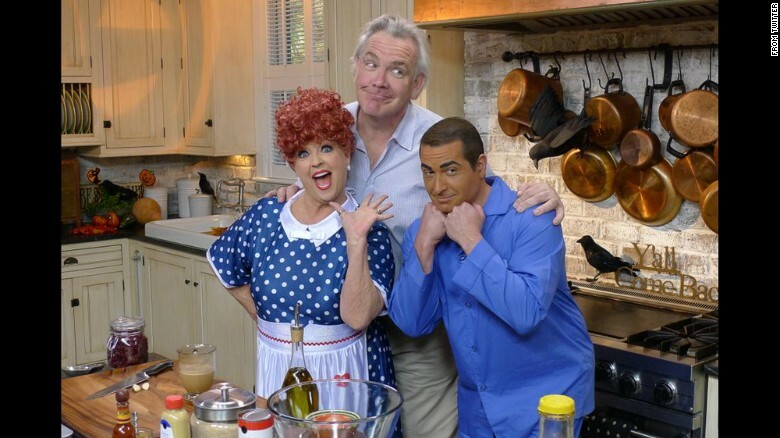 Paula Deen has raised her inappropriate, un-political correctness and down-right stupid racist head again! 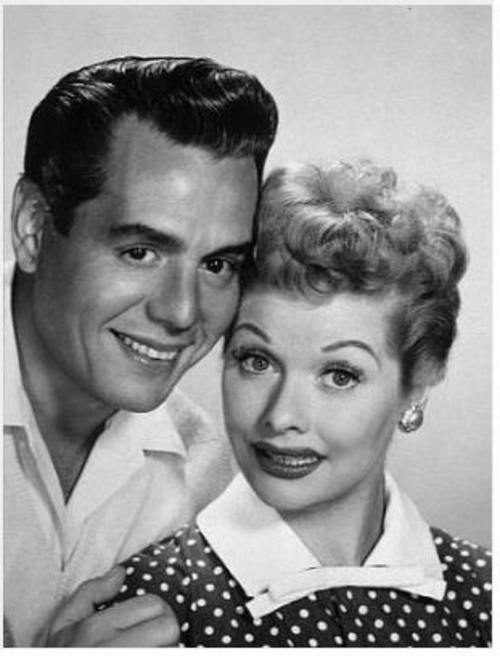 For those who don’t know, Lucille Ball and Ricky Ricardo was a famous married couple who were loved for TV comedy shows. Paula and her son did Lucy and Ricky Ricardo(Cuban) Halloween 2011 skit where Paula’s son was in brown face as Ricky. I wanted to forgive you and I was almost there. All I had to do was keep remind myself that I practice a religion that requires that I forgive those who trespass against me. So I forgive you but I won’t forget. But, after this I guess I will never make your smothered pork recipe again.